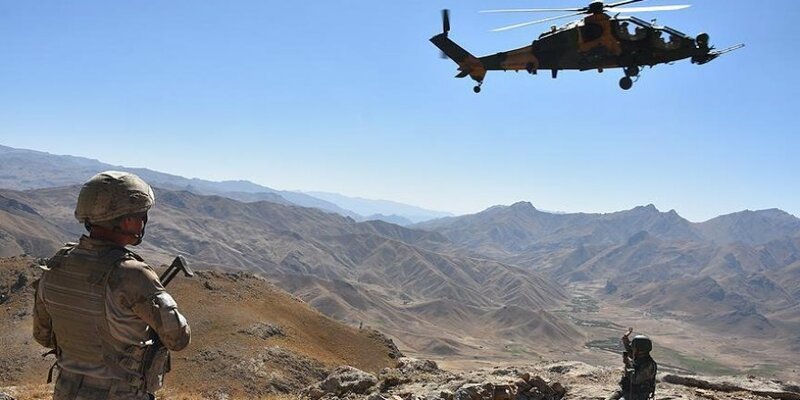 A so-called senior PKK terrorist was captured alive in Turkey's southeastern Sirnak province on Wednesday, according to the interior ministry. The ministry's statement said two PKK terrorists were killed and one captured alive in the operation conducted in Sirnak's countryside. The captured terrorist was identified as Emrah Nayci, the terror group's so-called senior representative of Gabar, the statement said. Operations in the area are ongoing, it added.